As Jaguars, we know a thing or two about getting involved. We dedicate our time and energy (and entire courses, actually) to helping others. We’re always on the lookout for new experiences and new connections. 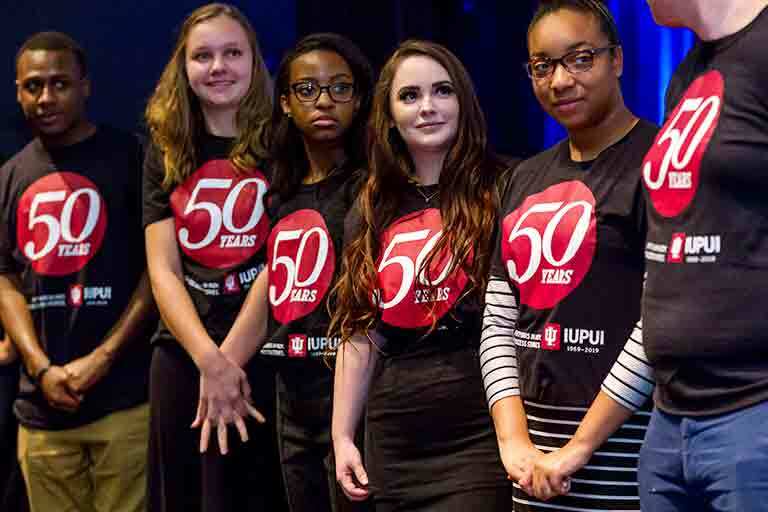 Getting involved in the 50th anniversary of IUPUI is no different. It means coming together with fellow Jags to make the experience bigger, better, and more meaningful. It means reflecting on the work we’ve done together as a campus and committing to the next 50 years of research, international study, service, and engagement. It means celebrating history and creating it at the same time. 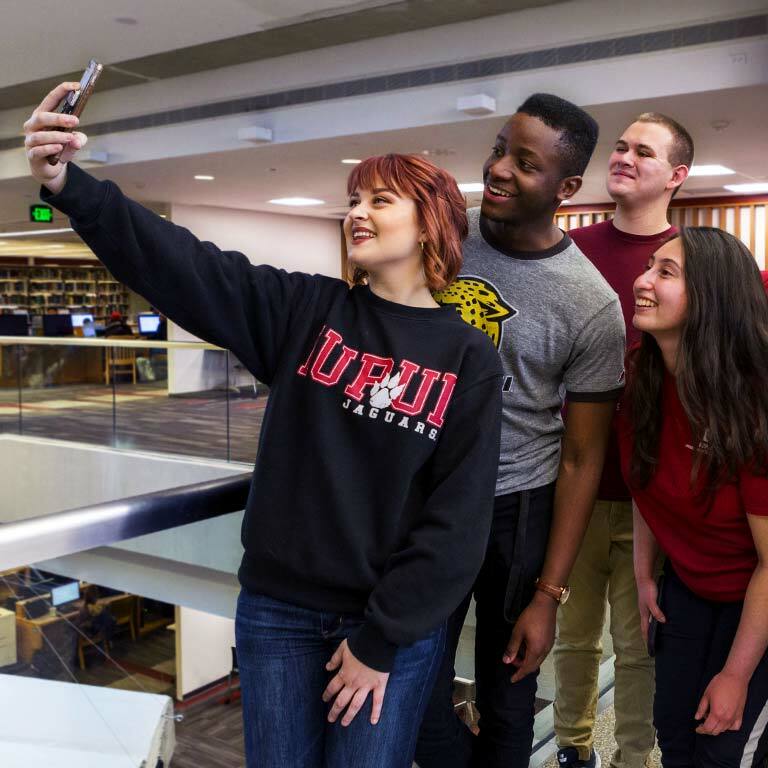 Faculty can incorporate the 50th anniversary of IUPUI into their courses by adding historical content or experiential learning projects to the curriculum. Contact us to request assistance from a university historian, archivist, or ongoing initiative. Show us how you're celebrating the 50th anniversary of IUPUI by using the hashtag #MyIUPUI on Instagram, Facebook, or Twitter. 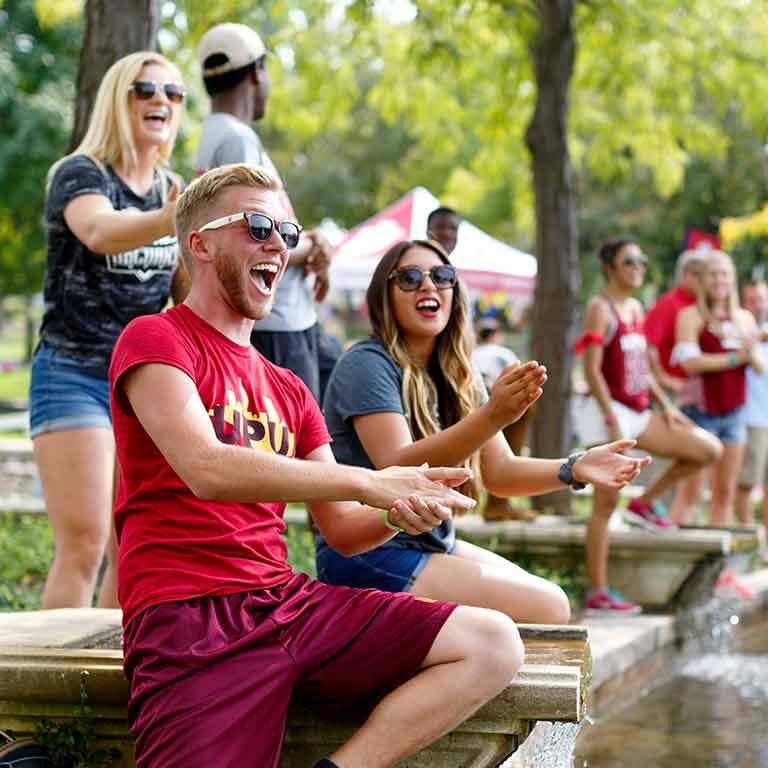 We welcome stories from IUPUI students, alumni, faculty, staff, our Indianapolis neighbors, and anyone who has interacted with our campus over the last 50 years.